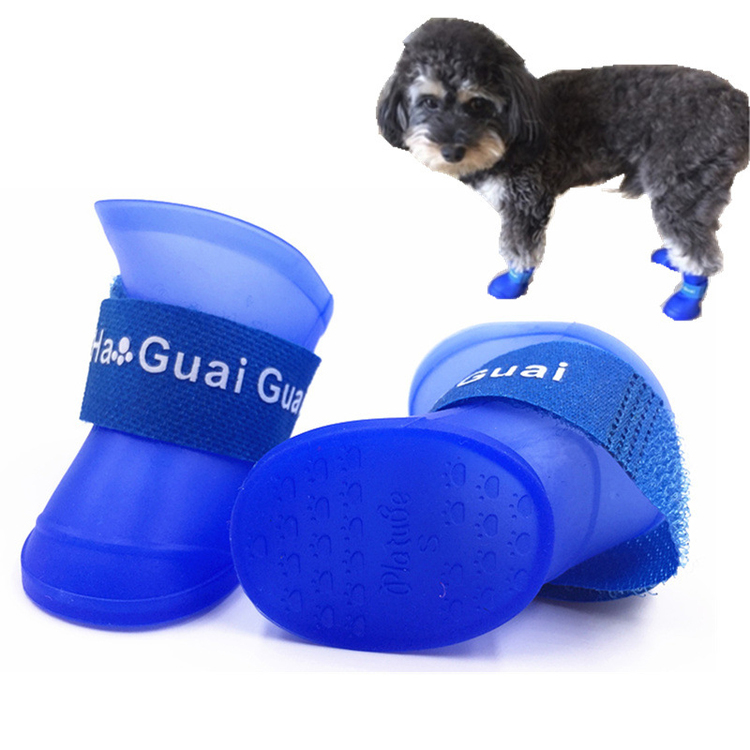 Made of pulled fabric/plush and sole is EVA, sanitary and comfortable, light weight and easy to carry. Great fro household, hospital, hotel and travel. Add your logo on the vamp and make it to be the next promotional item for your valued customers. Available Colors: White, Green, Orange, Pink, Red, Blue, Yellow. 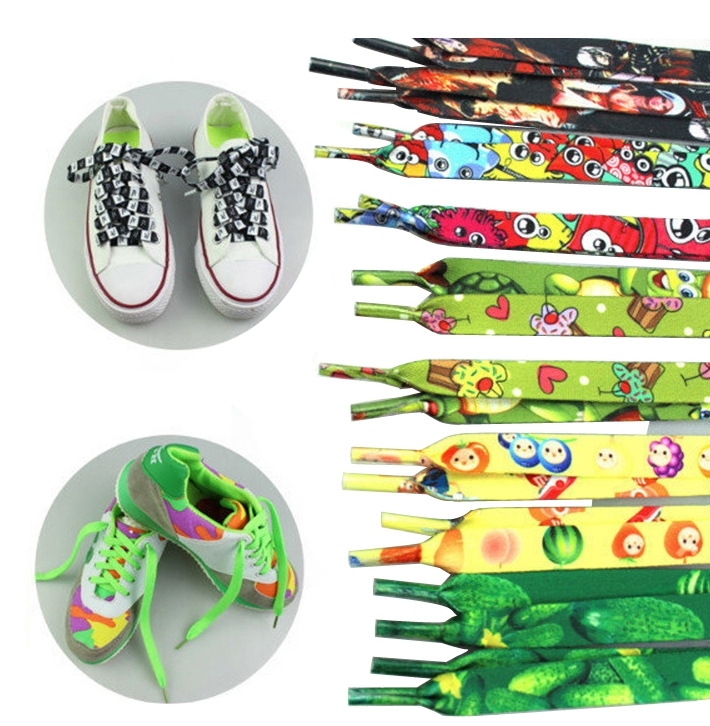 Pair of polyester shoelaces, they are ideal for use as trade show freebies for all attendees! PS( also can use PP or ABS material)10" shoe Horn. Great for travel, car and home using. Light weight but durable . Bulit in hanger hole for convenient storage. 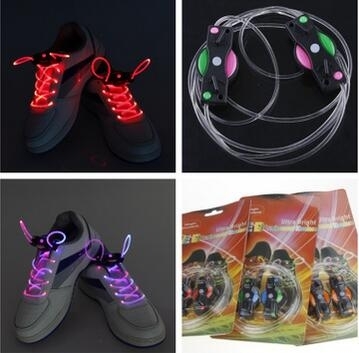 LED shoe laces are good for night parties and kids. Can be used for a long time. It has 3 mode levels: Quick flashing, slow flashing, steady light. Excellent promo for party, sports and kids. 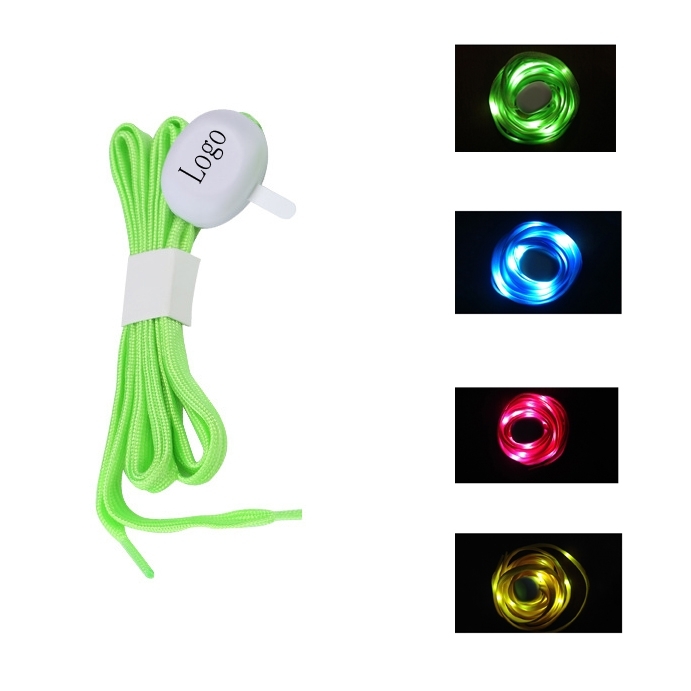 The shoelace is made up of nylon, ABS plastic box &10 LED lamp, five color light, special craft made of light bar, waterproof, and rainy day can be used as usual, the light bar is flexible and flexible, can be easily folded, two button batteries can be used continuously for 30-60 hours, suitable for skating shoes, dance shoes, basketball shoes, football shoes, casual shoes and sports shoes. Occasions: outdoor sports, night riding, running, large-scale festival gala, concerts, concerts and other activities. Shoelace is made of polyester. We can offer various styles and elegant shapes for your selection, widely used for sports shoes, boots & sneakers. Made of quality silicone, eco-friendly and durable. 12 colors and mix colors are available. 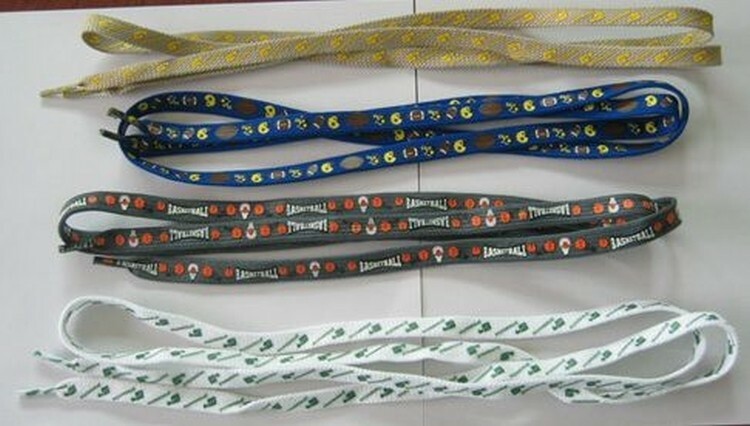 Your logo/brand will be added on the longest shoelace, or as you wish. The price is for 1 pair. Show your dedication to the fight against Breast Cancer with a long-lasting item will be seen wherever recipients go. 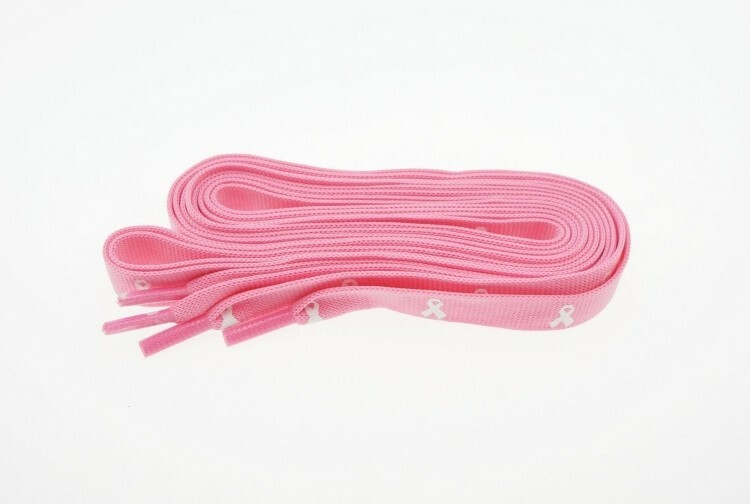 These adult female size shoelaces are 45" long and especially designed for the cause. 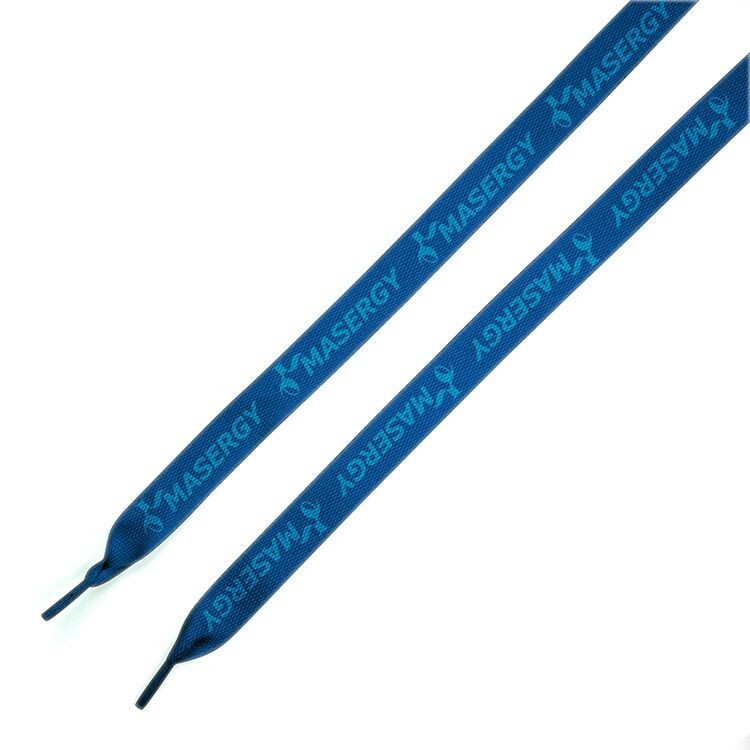 Perfect for charity walks or marathons these shoelaces can be printed with your company name and logo for a promotional souvenir that will spread awareness all year around. Ideal for Breast Cancer Awareness Month events every October! 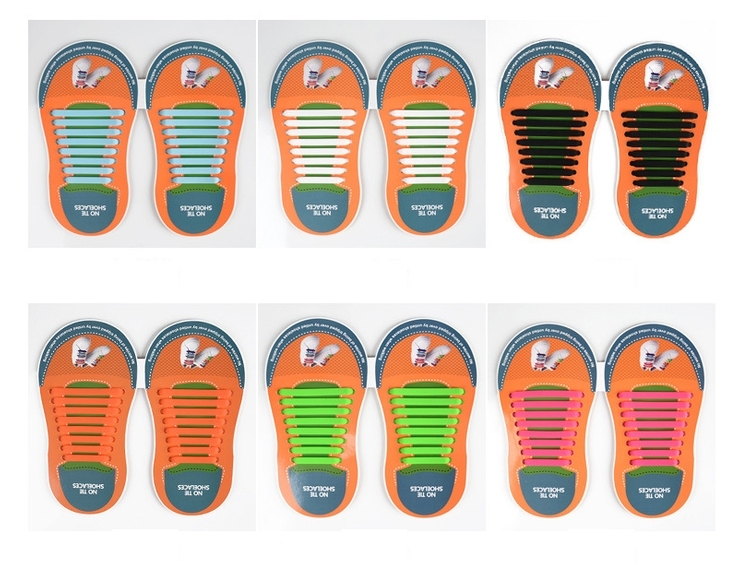 Keep your brand moving with these great entry-level flip flops! Comfortable PE sole with matching vinyl strap. 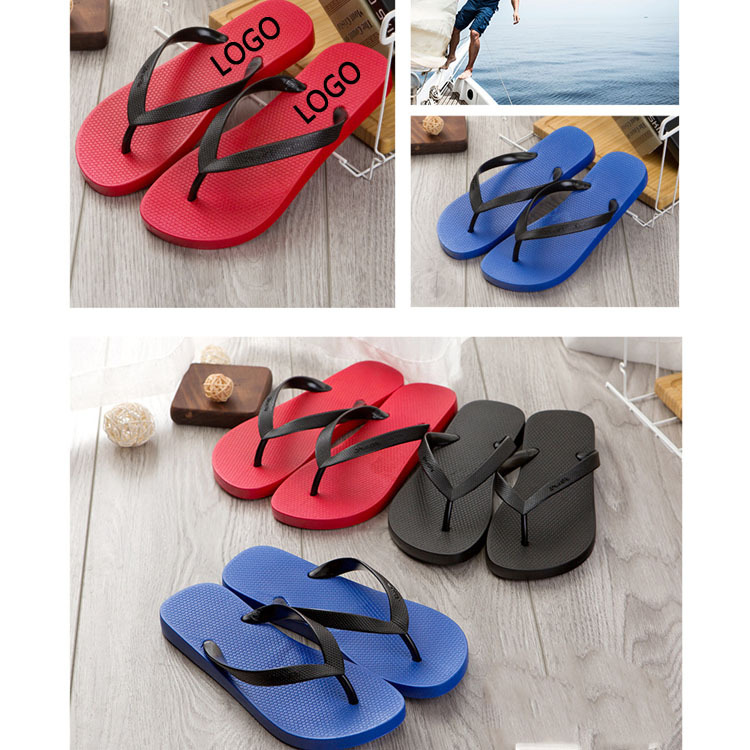 Best selling basic sandal at a value price. Made of soft durable polyester. Full color processed printing, to add splashes of color to the shoes. 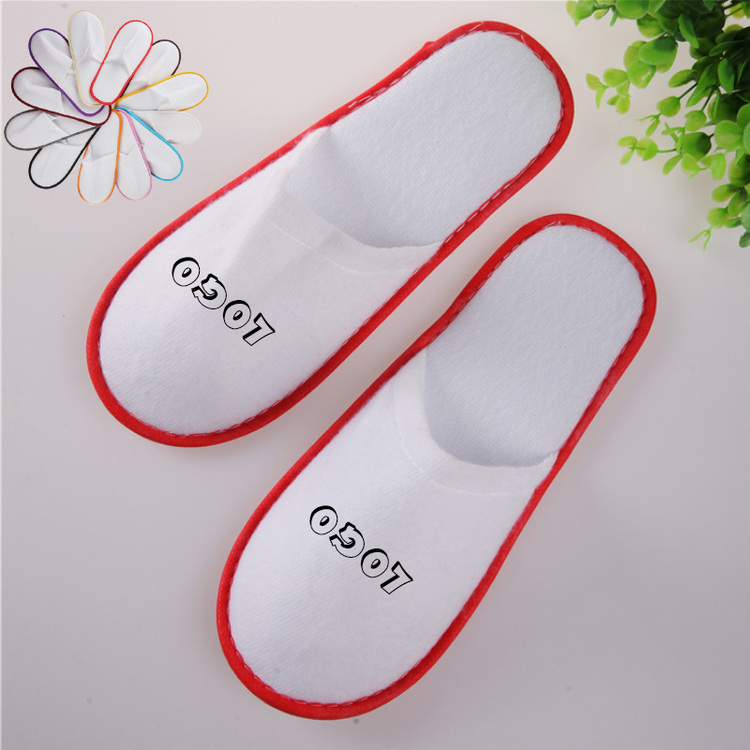 Suitable for any kinds of Shoes, including running shoes, boots and skates. Awesome and Eyes-catching. 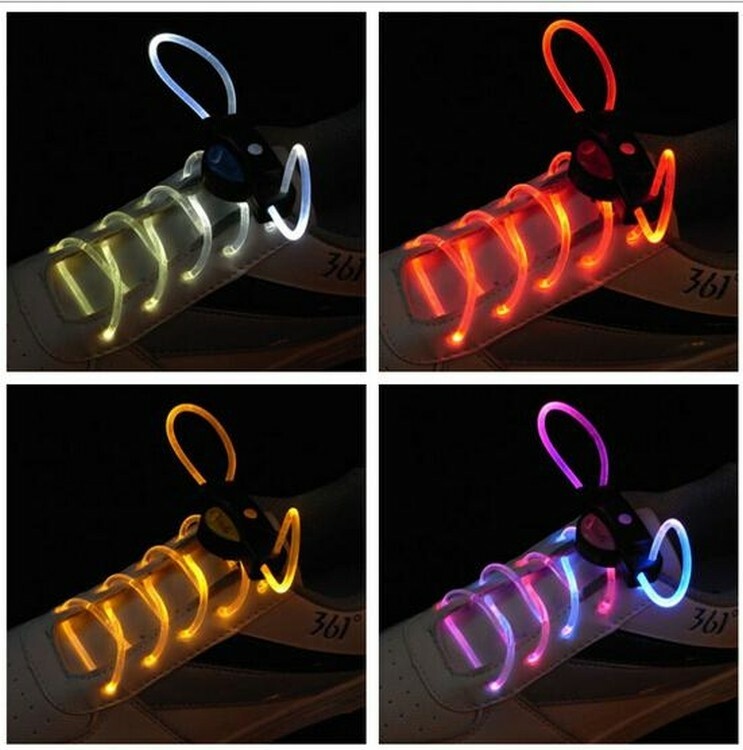 Great for parties, night jogging, safety and all kinds of night time fun. Can be used as Necklaces, Bracelets as well. Also, can be worn on your pets or anywhere you can think of. Made of quality PVC, BPA-free and durable. Double-layer design for maximum space savings. 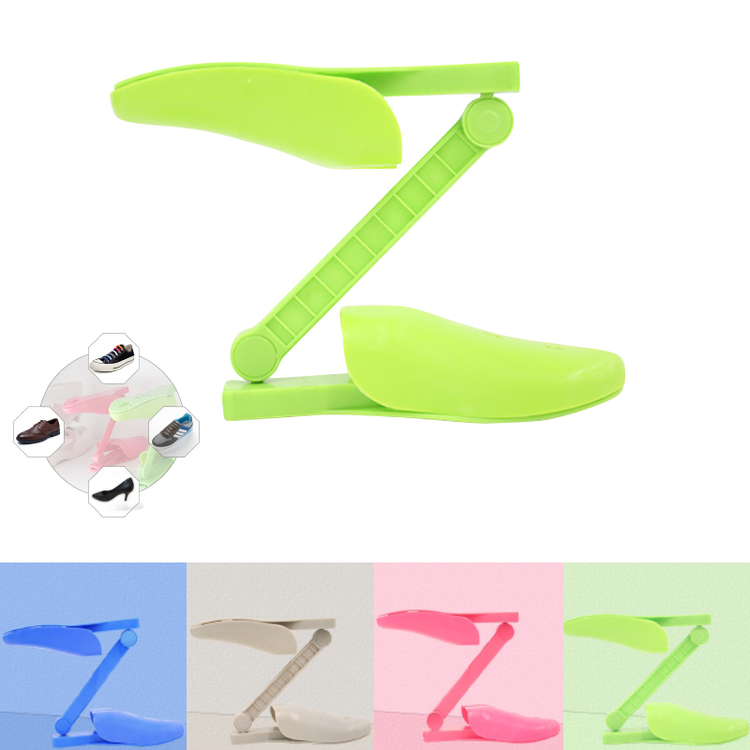 Adjustable, fits almost all kinds of shoes. Great for adding your logo to your valued customers. Additional info: The prices of 1000 pcs and above are base on sea freight. 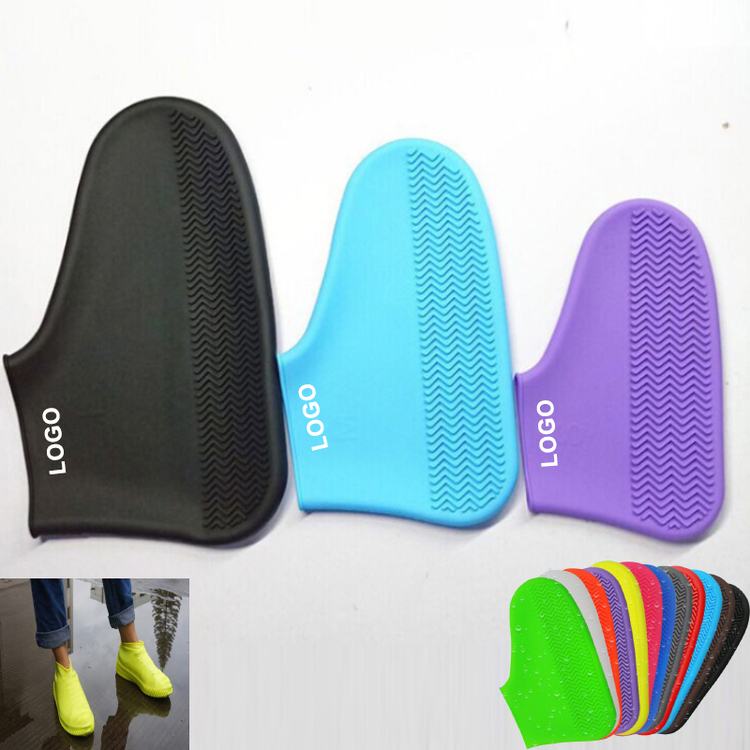 Made of quality silicone, eco-friendly and durable. 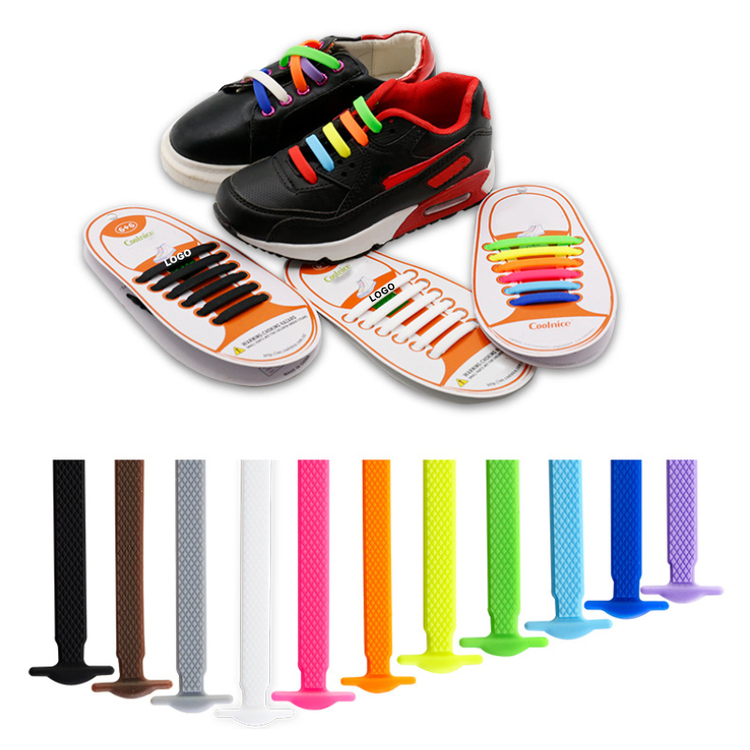 No longer have to worry about your kids trouble on laces tying. 12 colors and mix colors are available. 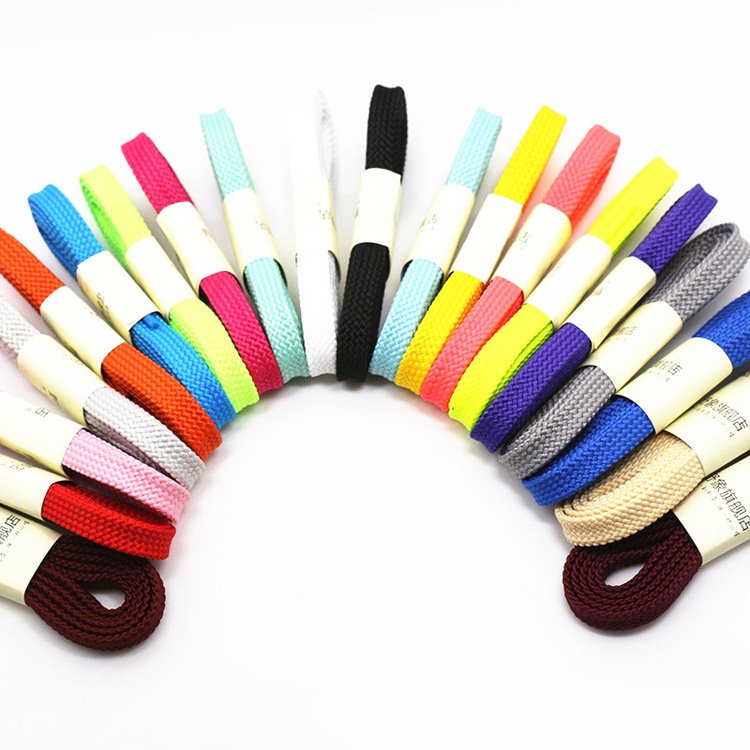 Your logo/brand will be added on the longest shoelace, or as you wish. The price is for 1 pair. 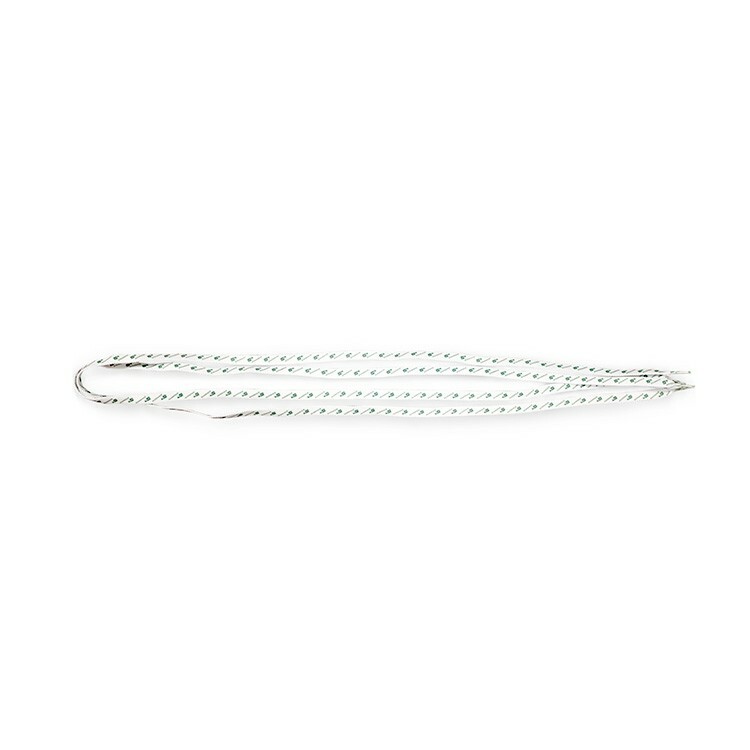 Polyester shoe lace, 3/4" x 40". They are ideal for use as trade show freebies for all attendees! 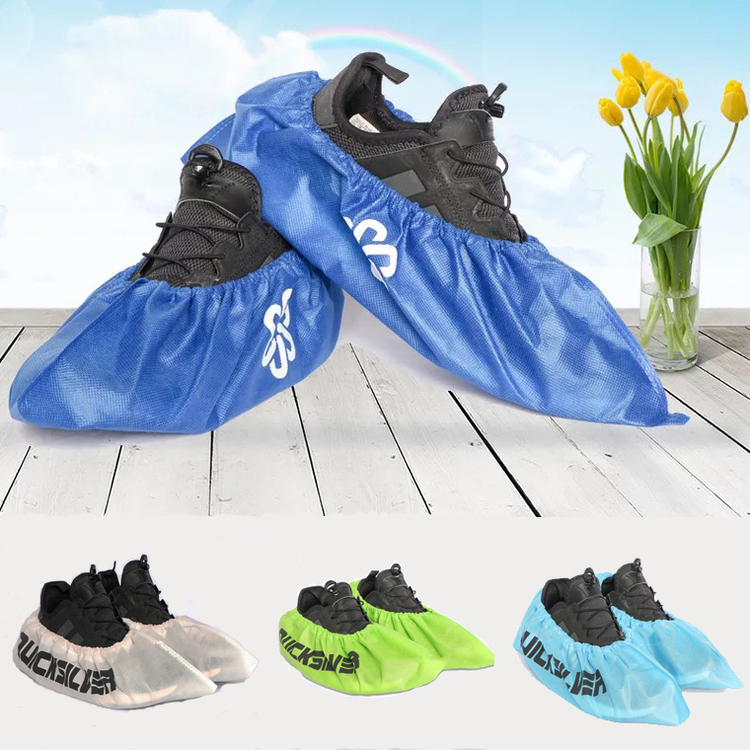 This shoe cover is made of Eco-friendly Non-Woven fabric. The product is universal size to fit almost anyone. It is slipping proof walking in the floor or the glass. Widely used in houses, sample rooms, hospitals, dusty work environments, laboratories, pharmaceutical and electronic industries. Custom logo is available. 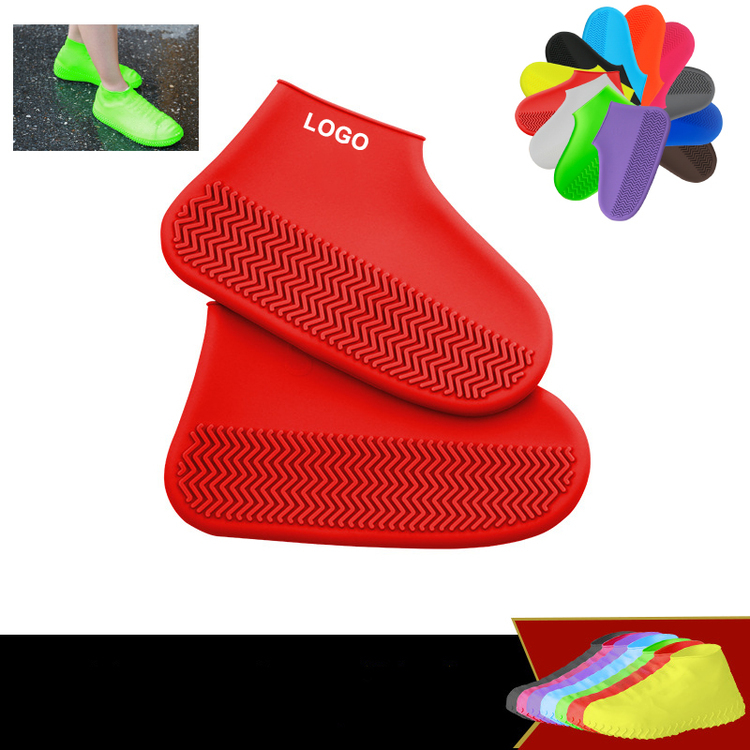 Made of quality silicone, eco-friendly, durable, foldable, easy to carry. 3 sizes are available, S, M and L. The prices shown are for S size. Your logo will be added on each outside of the overshoes. Regarding the prices for M and L size, contact us please. Additional info: The prices of 1000 pairs and above are base on sea freight. Pair of polyester shoelaces. They are ideal for use as trade show freebies for all attendees! 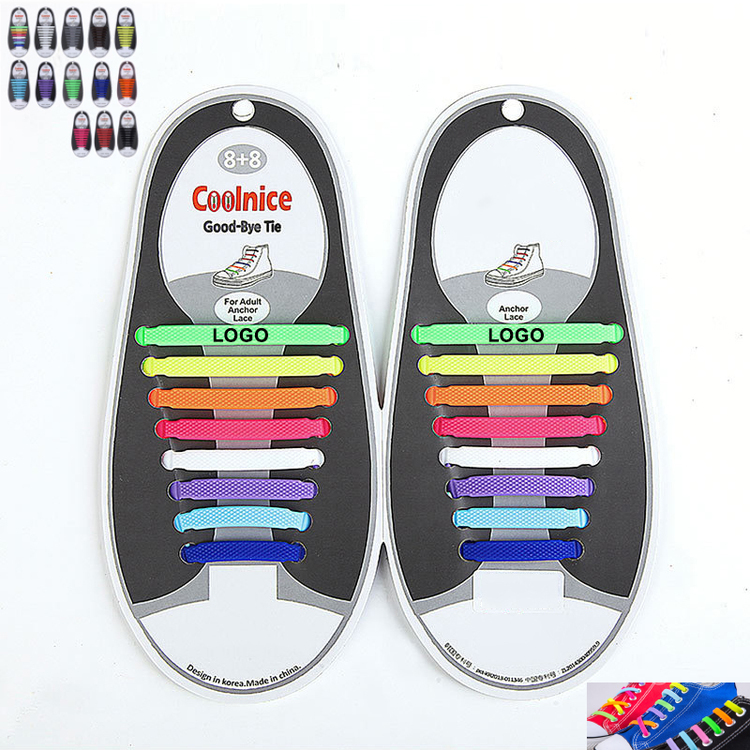 This shoelace is made of silicone, durable and easy to clean, just put them in shoes holes to make shoes fashionable and conveniont when wear shoes. 8 in a paperboard with different length. Logo is avaliable on the paperboard. 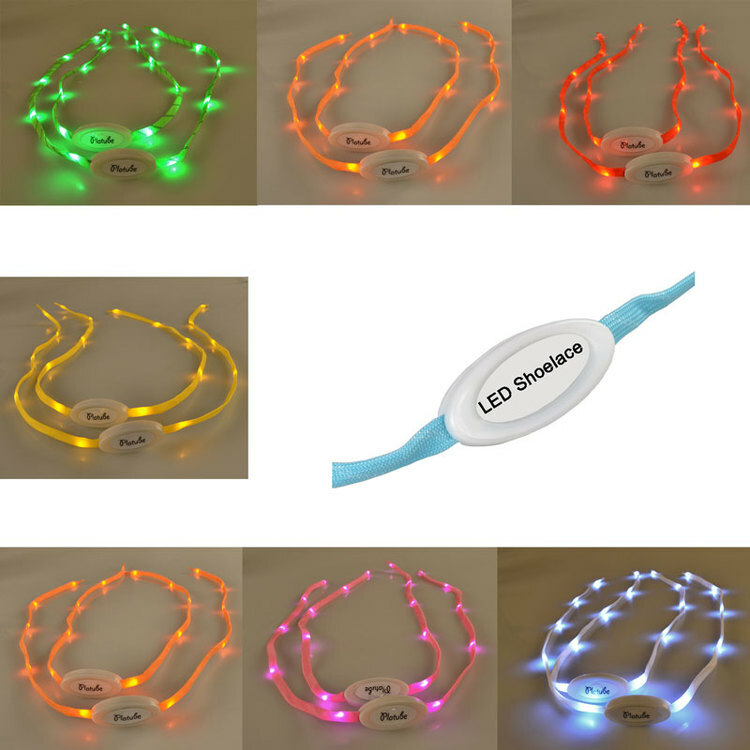 LED luminous shoelaces are made of nylon material, these shoelaces are ideal for night runs, fundraisers, kids' safety and more! The battery pack is positioned in the center of the shoelaces and gives you easy access to turn them off/on or change the mode of lighting.